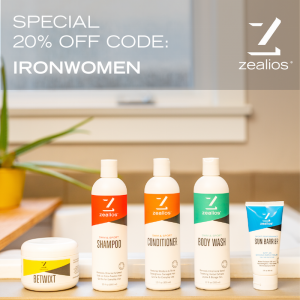 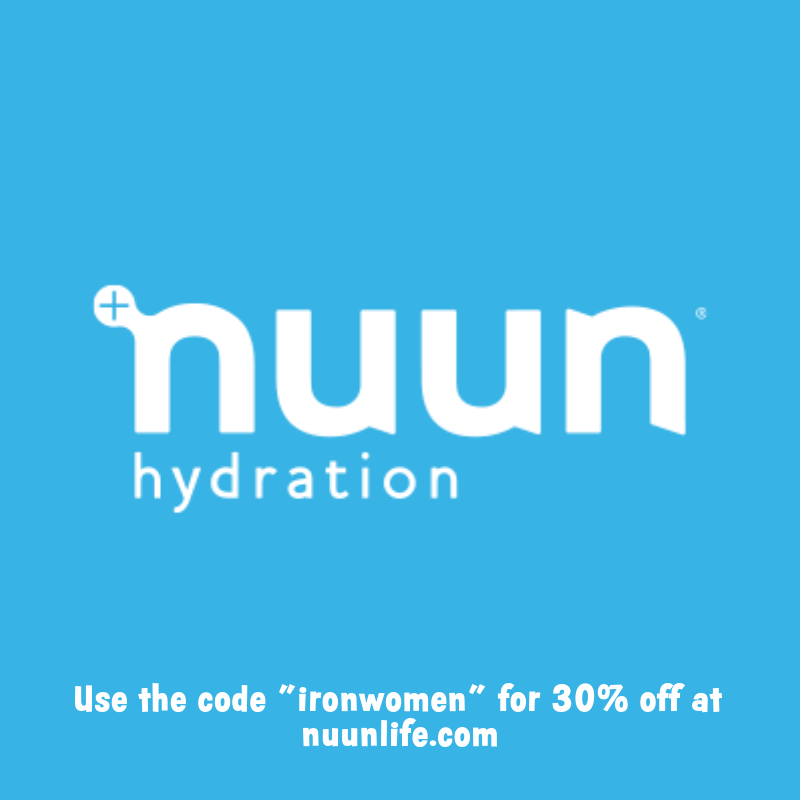 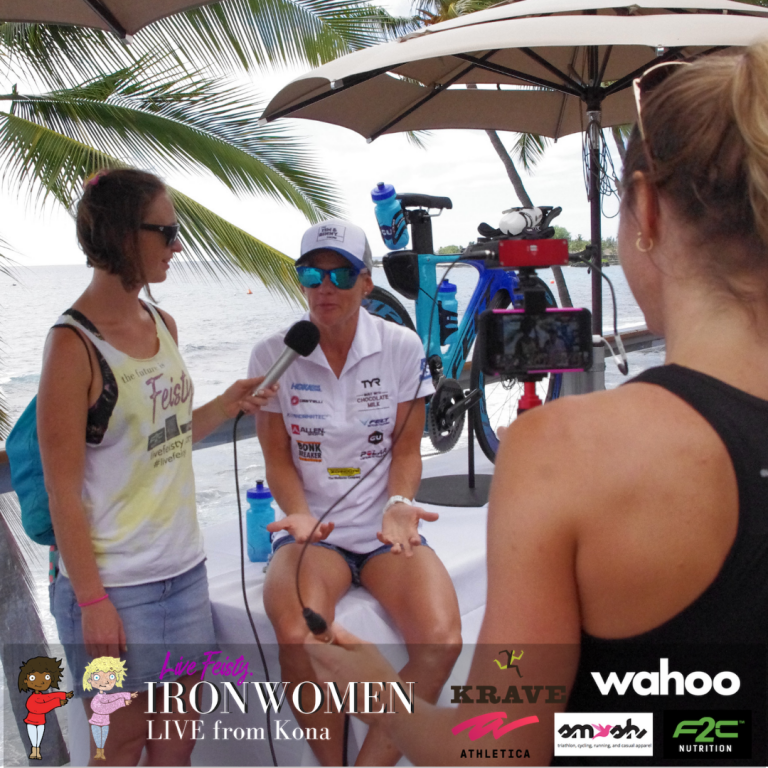 This week, Alyssa and Haley chat with multiple Ironman champ + Kona podium finisher, Sarah Crowley from Australia. 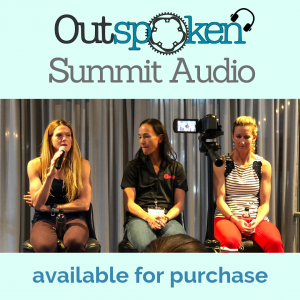 Sarah talks about her background in the sport, how she drastically changed her swim stroke, how to execute a race plan, and recovering from a stress fracture. 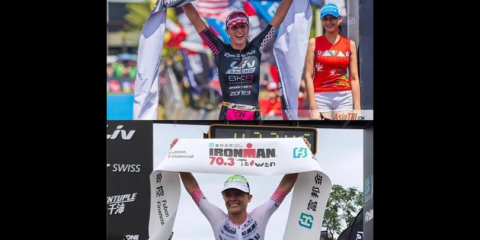 Also, hear how she plans her season from down-under and what’s in store for 2019!